iBuildNet by RANPLAN is an all-in-one, heterogeneous network planning, optimisation and simulation solution for Small Cells, DAS and Wi-Fi across indoor and outdoor environments and also integrates with macro cell networks. iBuildNet is the only radio planning tool that delivers combined indoor and outdoor modelling capabilities and keeps pace with growing coverage and capacity complexities presented by 5G and the Internet of Things. Ooredoo, the international telecommunications company headquartered in Doha, Qatar, will be using the advanced features and functionality of RF indoor planning tool – iBuildNet for the design and optimisation of complex in-building DAS and Small Cell HetNets for Ooredoo’s global footprint. “iBuildNet will help us design our indoor networks in offices, shopping malls, underground rail systems, stadia and many other facilities and will enable us to keep pace with growing coverage needs and all the complexities that come with 5G and the Internet of Things,” said Dr. Robert Joyce, Ooredoo Group Head of Radio Access Technology. 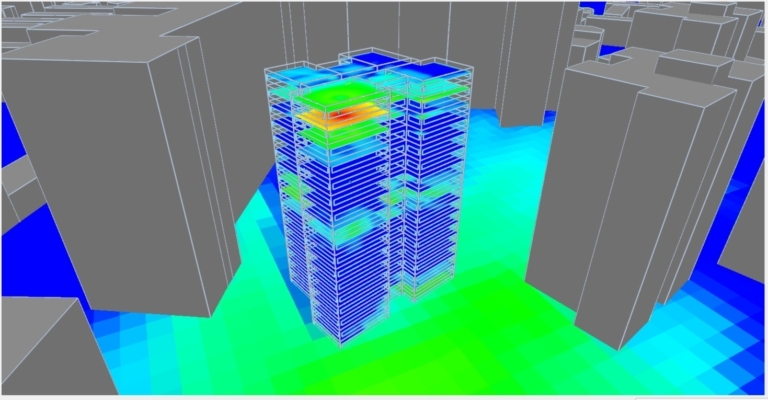 iBuildNet is a cost-effective and flexible, all-in-one solution that includes 3D modelling with a fast and accurate true 3D ray-tracing propagation engine, along with powerful data analysis to automatically optimise AP locations, antenna type, power and channel assignment for dense DAS, Small Cell and HetNet deployments.